On May 24, 2016 I had the pleasure to speak twice at Guidance Software’s EnFuse confrence. The first session was a panel on the topic of “The Five Mistakes You Don’t Want to Make when Providing Forensic Testimony” with James Vaughn, Managing Director, iDiscovery Solutions, Sheryl Falk Attorney, Winston Strawn, Christopher Novak, Managing Principal, Verizon, David Cowen, Partner, G-C Partners, LLC / SANS and Suzanne Widup Senior Analyst, Verizon. This session was a sold out and we had a lot of fun engaging with the audience. We really look forward to next year’s session. The slides from this talk can be seen here. 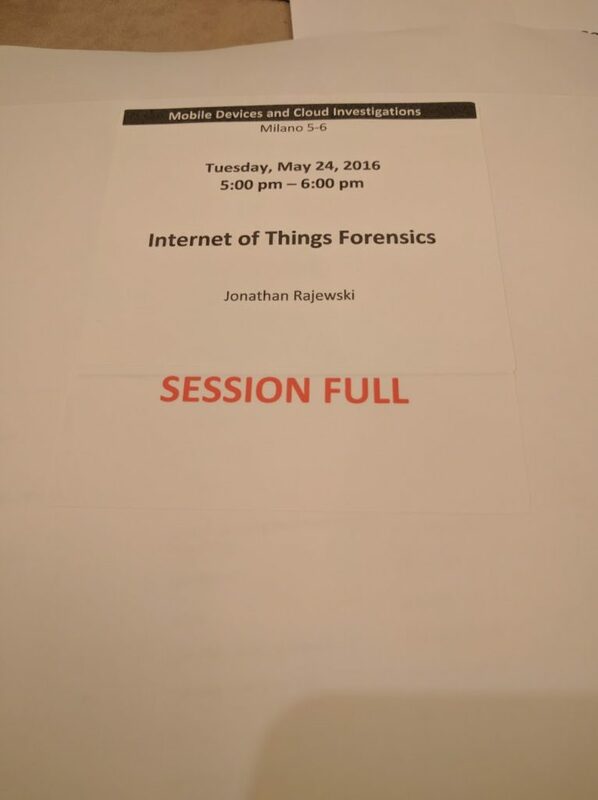 The second session was another sold out session on “Internet of Things Forensics”. This was a year long effort of research with a team of students at the Leahy Center for Digital Investigation. We worked hard to reverse engineer how data is generated, stored and used by over 10 IoT devices. The slides from my presentation can be found here. I see a lot of questions on Twitter, email listserves, Google+ etc about technical challenges Digital Forensic/Incident Responders are dealing with on a daily basis. I know that we’re all very busy at our jobs and sometimes we just don’t have time to conduct research into a particular project. 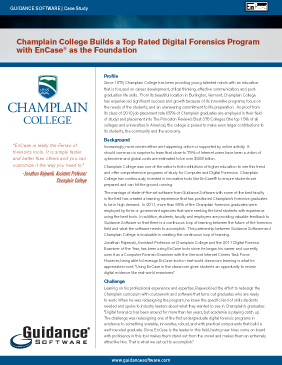 I would like to offer a solution – a class of eager undergraduate Digital Forensic students from Champlain College. I’m teaching two sections of this class – each has about 14 students so there is a great teacher/student ratio. Students are still using their issued Android cell phones to generate data. For those new to this blog series – each and every student, the first week of class, was handed a cell phone to use for a month. 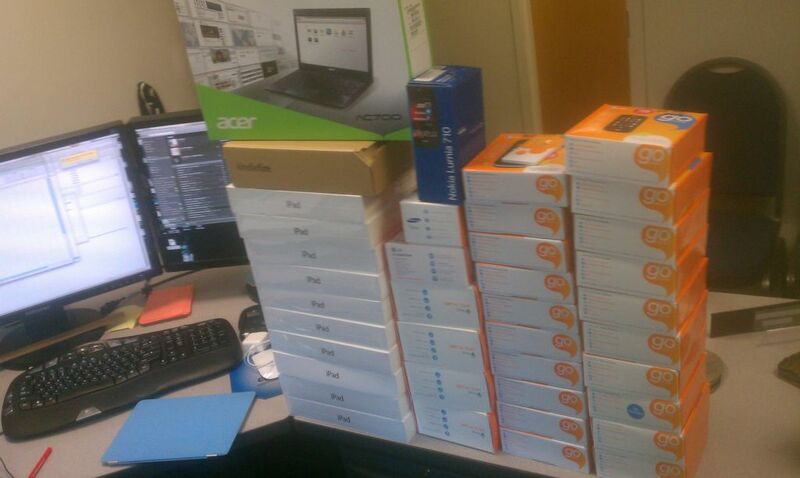 We will later use these devices to extract/analyze data in the second half of the course. Also – we’re still using the Ipad 3’s which will be analyzed in a few weeks. I’m looking forward to the next few weeks when we tackel the topics of Impediments then Comercial Mobile Forensic Forensic tools. 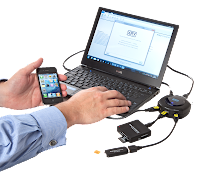 We have purchased both the Cellebrite UFED and XRY devices so students get experience with the leading comercial tools being used in the industry. After we complete the Comercial Forensic Tools section, we will shift gears to something we’re really looking forward to – 8 weeks of Android and iOS forensics. These weeks will be spent using a lot of open source tools (specifically Santoku for droid) as well as preparing students for the final project – which I don’t plan to publicize, but it involves many aspects of mobile device investigations. I’ve been known to build some really exciting assessments that prove if students mastered the content or not – and this project might just be the best yet. Stay tuned. Engage Digital Forensic / Incident Response Students. Why is this a good idea? In the ever growing field of digital forensics / incident response there is a great need for professionals to mentor/assist those currently trying to break into the industry. 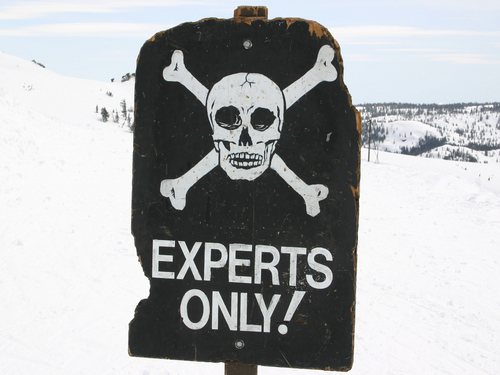 Some of you reading this are literally the “rock stars” of DFIR community – and students know this. We all have mentors and people that we aspire to be like. In the above video, you will see Ajay Bhatt (actor Sunil Narkar is actually in the video), who was one of the inventors of USB and is being treated with rock star status. Sooo why should you help mentor / assist students – they are the future generation of digital forensic / incident responders. A lot of us in the industry are also looking for good college graduates to add to our ever-evolving teams. In my opinion (which is one of my reasons I teach) it’s our duty as professionals to help grow the industry by sharing knowledge and experience – and by helping students we are helping to grow the industry as a whole. If this motivated you at all and now you’re interested in helping mentor students please let me know. 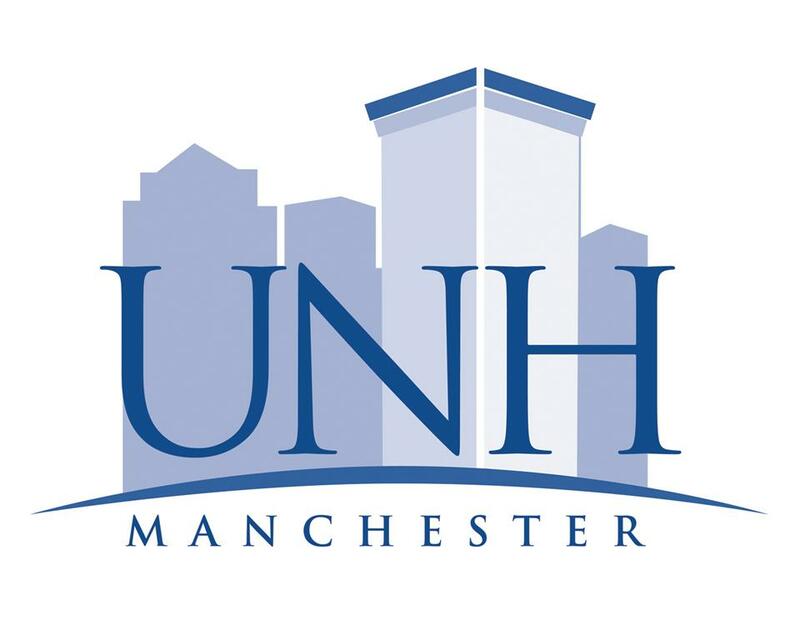 I’ve been asked to give a presentation at the University of New Hampshire at Manchester on November 1, 2012. Here is a link to the program. Below is a description of what I will be presenting on. Learn about current trends in computer and digital forensics, cybersecurity, mobile device forensics and malware analysis. At the end of the presentation we will conduct a “real-world” cyber investigation that will demonstrate how all of the previously mentioned disciplines can be used to investigate cybercrime. Below is a Google map of the campus. Here is a link to visitor parking on campus. The first week of classes went well for this course. One of the questions I love ask students after I go over the course schedule is “what would they like me to present on in addition to what I planned?”. The overwhelming response from students (mostly junior / senior – Computer Forensic / Computer Networking and Security) was Malware Analysis. Typically I present Malware Analysis in our FOR430 Advanced Topics course – we spend about 6 weeks delving into the basics through some very entry level static/dynamic analysis techniques. So malware analysis – it’s hard. it’s not something you can completely learn in one course. Take it from Patrick Olsen’s blog post review of the highly regarded Sans FOR610 course “Reverse-Engineering Malware: Malware Analysis Tools and Techniques”. While this couse is lead by an expert in the field, typically Lenny Zeltser, and I’ve only heard amazing things about it, it takes a lot of technical preparation (in my opinion having some considerable computer science background for the static analysis and OS internals/network analysis for dynamic analysis) to be ready to take the course. It also requires you to be committed to the specific area of study. 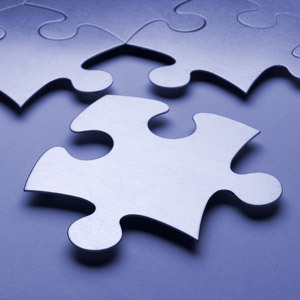 I’ve always said, Digital Forensic Incident Response (DFIR) teams are like a puzzle, everyone will have their niche expertise, but everyone will need to work together during an incident to reach success. 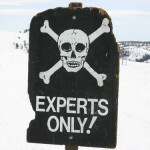 Digital Forensic/Incident Response professionals are apart of a larger collective of experts. We need everyone to work together to fight evil. That said, due overwhelming interest from the students, in this Operating System Forensics course we will cover some of the basic static and dynamic analysis techniques. However, students will need to master all of my planned content including file system analysis/operating system analysis. Also, as an aside, malware analysis is the buzzword – what professionals are actually doing is a behavioral analysis of code/software. We focus on “malware” because that’s whats negatively impacting our networks/computers. 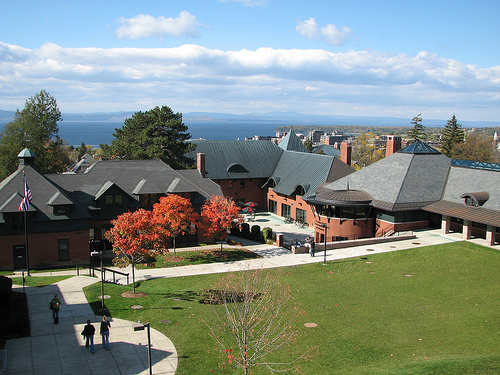 This is the first post for the 2012 Fall Operating System Forensics course at Champlain College. This course is focused on teaching students how to extract and analyze information from some of the most commonly seen operating systems. We will explore aspects from basic analysis all the way through some of the most leading edge analysis methodologies that will help students prove if a particular computer was involved in the cybercrime. This course is very much “hands on” and students are expected to spend a considerable amount of time working alone and in teams to complete their projects.In this course I focus on students being able to complete the technical aspects, but also able to communicate the technical results verbally/in reports. By the end of this course students will be able to conduct an analysis on computers involving common crimes (theft of intellectual property, inappropriate use of systems, data destruction, AUP violation etc) and write a report /testify to the work that should stand up in a court of law. We will be using many open source/freeware/commercial tools to analyze evidence. We focus very much on students not blindly relying on the tools, but understanding what’s happening within the evidence regardless of which tool is being used. That said, we do teach students the very same tools that are being used by major consulting / government agencies including but not limited to EnCase 6.x/7.x, FTK 4.x, regripper, volatility and many,many more. 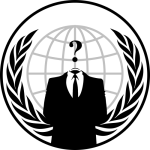 We will have access to virtual machines that we will use to build operating systems, create “evidence” and examine that evidence. Students will also explore many hands on investigation scenarios that will help them strengthen their skills. Students leave this class feeling comfortable conducting digital forensic exams on digital devices. 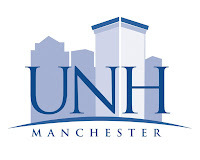 At the same time this course is offered, I will be teaching a graduate course in Operating System Analysis – if we have time at the end of this class I want to intergrate a lecture or two on some of the advanced topics discussed in the graduate course. This is the introduction post for my Fall 2012 Mobile Device Forensics course. This is a brand new course and will be actively developed over the semester. During this course students will learn about cell phone / mobile device / embedded system technologies. Over the next 15 weeks we will delve into everything from how cell phones and their respective networks work, how information is stored on mobile devices, how to investigate a case involving mobile devices and what information is stored with a service provider. This course will rely heavily on hands on activities that will require a lot of work outside of the classroom. We will be using both of Andrew Hoog’s books – Android Forensics and IOS and Iphone Forensics. I plan on using many of the open sourced tools discussed in these texts to help the students understand what’s actually going on in these books. Champlain College has graciously provided IPads/Iphones/Androids/Kindle devices for our class to use. Each and every student will have at least one week with these devices to add data to it, then as a class we will all learn how to properly extract/analyze data from them. We also will have access to a Cellebrite UFED and XRY Complete – this allows students to use some of the leading products in the industry right in the classroom. Needless to say, I’ve very excited about this class. I don’t know of any other undergraduate courses offering such a class like this but if there is one out there please let me know. I would love to collaborate with other professors to make this course even more exciting.